We are a passionate team of Real Estate Professional! 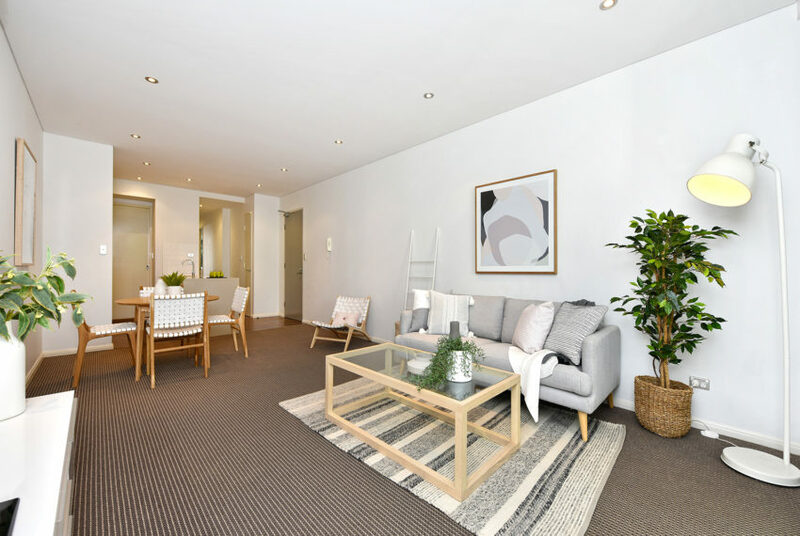 After doing in the Sydney property developments for ten years, we had a vision to create a real estate agency that was the best in the world at selling property with modern technology. 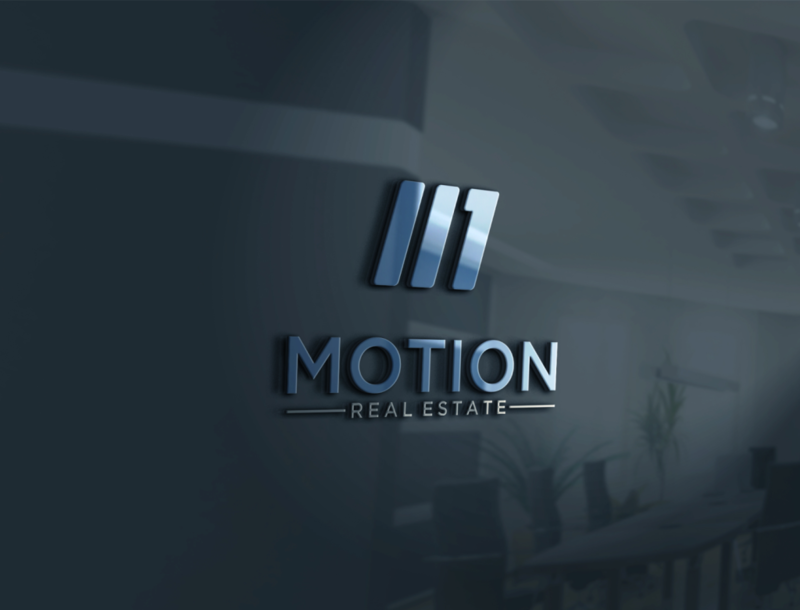 Motion Real Estate was established in February 2016. 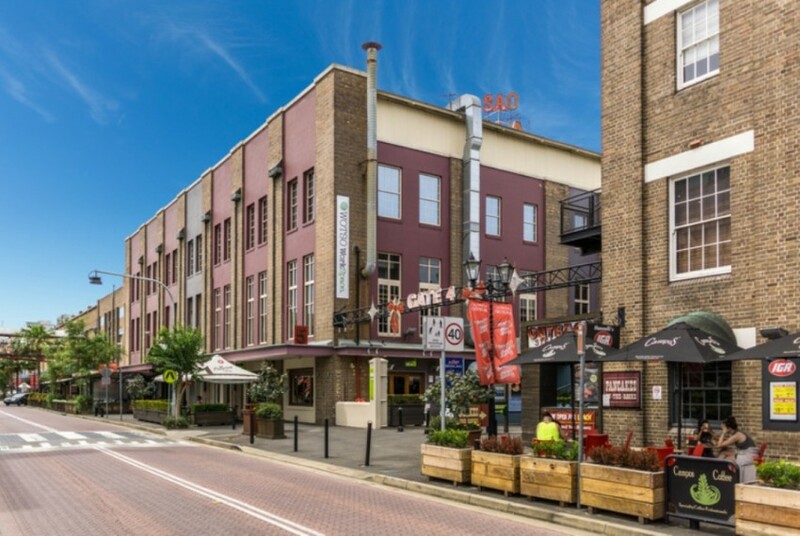 Motion Real Estate is a combined team of professional specialising in selling, renting and project marketing. Our agency is a full-service real estate agency representing clients in a broad spectrum of property classes. The Motion brand stands for quality and we employ this through all aspects of our business. We pride ourselves on quality marketing, our quality and passionate people, quality service and our quality properties. Integrity, we consistently build trust between our company, clients and community. Our ultimate mission is to redefine real estate transactions with Big data and modern technologies. Network of meaningful relationship is what drives our business success. We’re full-service, local agents who get to know you over coffee and on open homes, and we use online tools to make you smarter and faster. We open 6 days a week, from 9am until 7pm and remotely via emails and mobiles thereafter. We work on your time and extends far beyond what a regular real estate agency offers. And we stand behind our promise to deliver timely service.